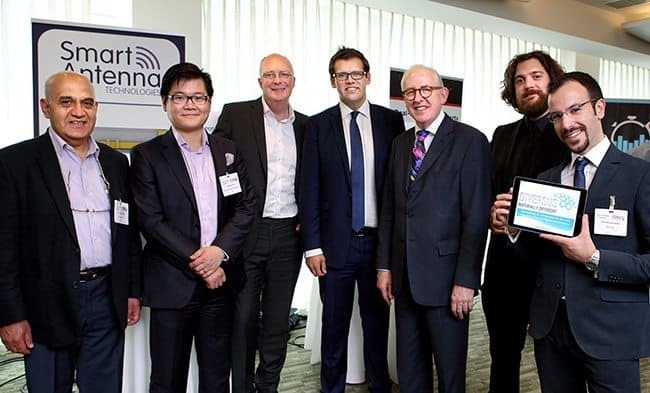 Three of Bath’s most exciting technology startups showcased their work to big name corporates yesterday, including Barclays, Unilever and Intel, for the chance to have their product adopted by the business giants. The startups (all from Bath’s Innovation Centre) had the chance to pitch for five minutes each to explain how their technology will help corporates develop and boost business. Diversus – which creates revolutionary 3D composites for the aerospace, defence and energy markets with a focus on strength enhancement, impact resistance and energy absorption. 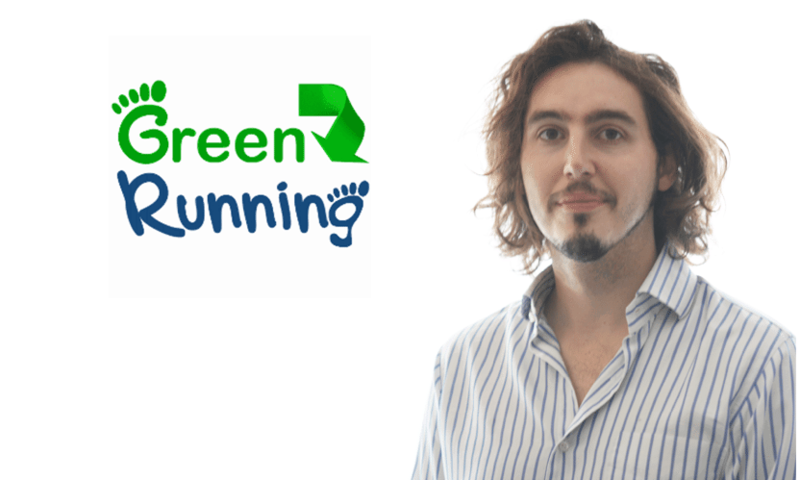 Green Running – which provides a range of products to help monitor, analyse and manage energy consumption. 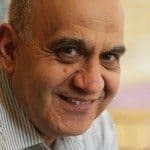 Smart Antenna – which offers breakthrough smart antenna design and functionality solutions to the global portable device market. 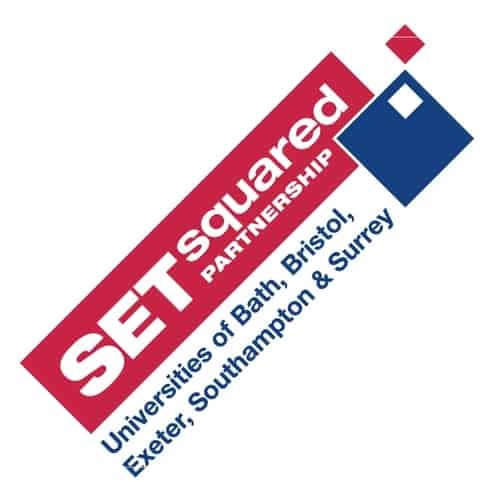 The event, the Open Innovation Showcase, was organised by SETsquared, a business incubation programme run by a partnership of the universities of Bath, Bristol, Exeter, Southampton and Surrey and 2015 marks the 12th year of its existence. The once-in-a-lifetime opportunity is the latest result of SETsquared’s Open Innovation Programme. You may like: South West-based tech incubator SETSquared voted 1st in Europe… and 2nd best in the world! The aim of the programme is to broker mutually beneficial partnerships, with the corporates finding new technologies and products while the startups get the chance to seal deals with business giants that they would never normally be able to access. One of the Bath start-ups, Diversus, has come from the ICURe programme, which is funded by SETsquared in partnership with the Higher Education Funding Council for England and Innovate UK. ICURe is a multi-million pound pilot programme giving early career researchers at the five SETsquared universities access to up to £50,000 each to explore the market potential of their ideas, technologies and products. Ali Hadavizadeh (pictured right), Deputy Head of Enterprise and Innovation Centre at SETsquared’s innovation centre at the University of Bath, said: “The Open Innovation Showcase provides a vital link for many startups, as talking to companies at an early stage means the products can be refined for use and the wider market. 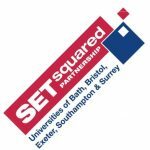 You can keep up with the latest from SETsquared on Twitter: @setsquared. While you’re there, why not follow us @TechSPARKuk, too? And talking of amazing innovation in the South West, if you are looking to meet up with pioneering startups and entrepreneurs, don’t miss Venturefest Bristol & Bath – a showcase of innovation, entrepreneurship and investment opportunities.